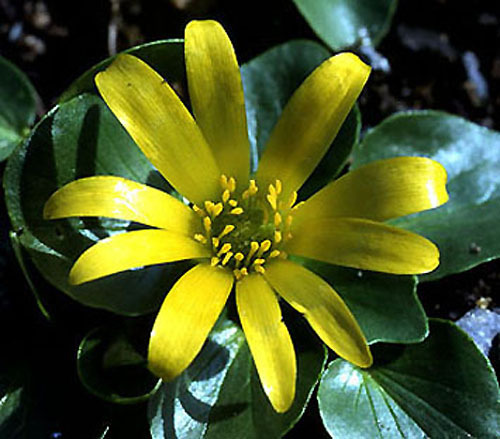 Ficaria fascicularis (syn. Ranunculus kochii) Asia Minor. 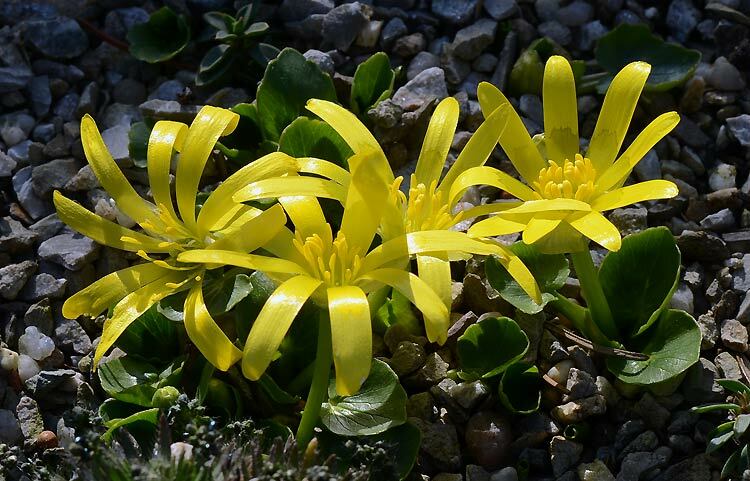 This species is growing on rocky slopes near melting snow at up to 3000 m.